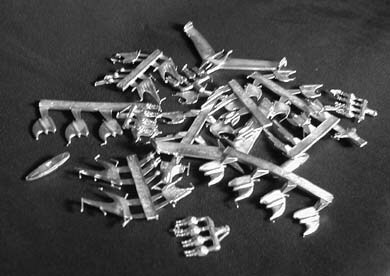 These are metal flight stands used to support miniatures. 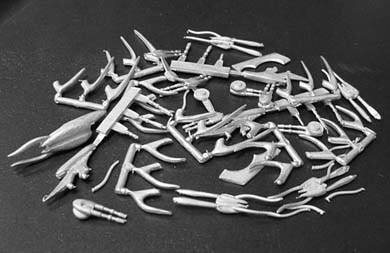 They can be used for any game which uses miniatures on stands. 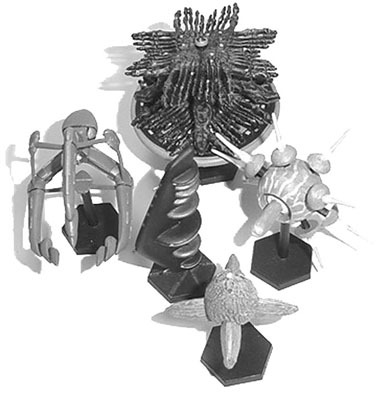 NOTE: All B5 Wars scale miniatures ordered on these pages come with enough of these stands to support each ship or fighter in the pack. 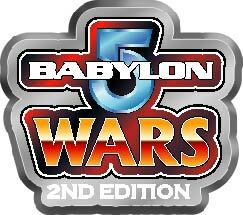 You would only need to order this item for extras or spares or for use with other games. Unlimited quantities - order as many as you like! Similar to the above, but the metal stands are only half as tall. 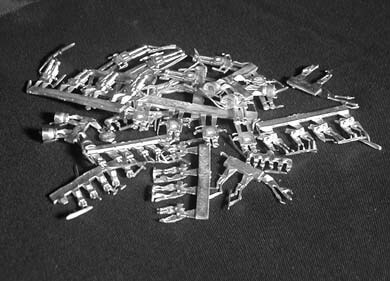 NOTE: All Fleet Action scale miniatures ordered on these pages come with enough of these stands to support each ship or fighter in the pack. You would only need to order this item for extras or spares or for use with other games.